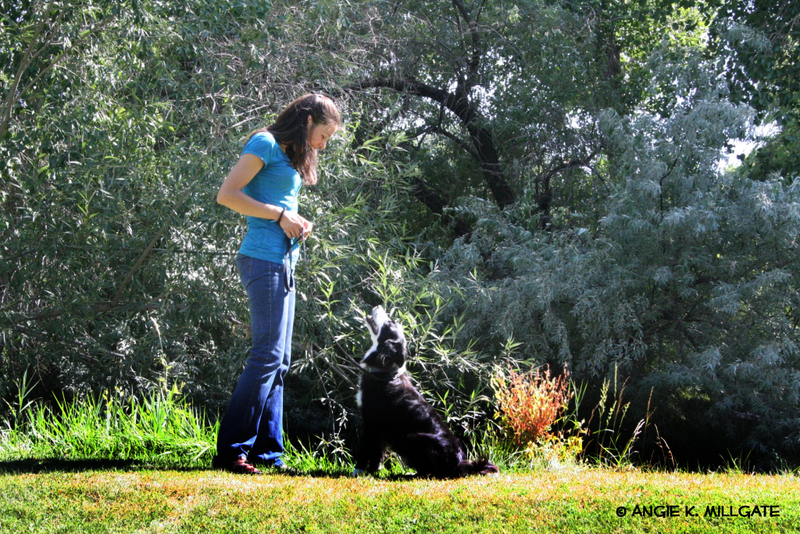 Creating time for exercising our dogs can be difficult. Many of us are good at exercising ourselves and not our dogs or vice versa. I am a busy woman. Below are some recent things I have come up with to create a more easeful exercising relationship with your dog. 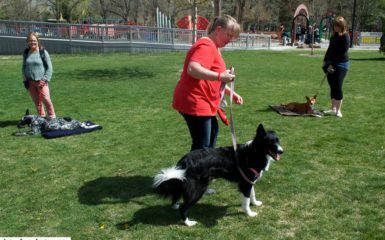 If you are a runner, go to City Creek Canyon and run with your dog off leash. This place works great. Tanner Park is crowded with dogs and isn’t as good of a place to run with your dog. Of course you can also run with your dog on leash. 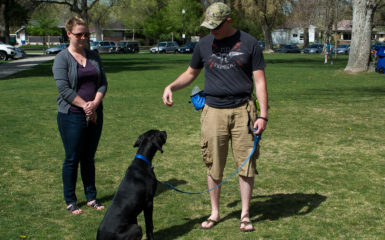 Many of you have heard this before, do trick training with your dog. 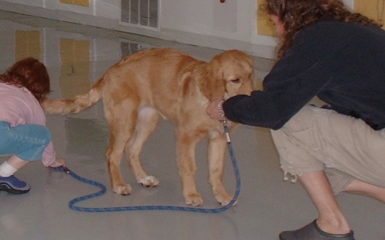 Any training is mental stimulation that exercises your dog. If your friends have dogs set up play dates. This is awesome. You get to socialize with your friends as your dogs play! Fun! Of course if you like to hike take your dog. Millcreek Canyon is great for this and take a friend with you to make it more fun! Enjoy your summer. 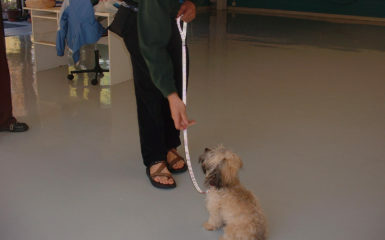 Come up with more creative and fun ways to exercise your dog. An exercised dog is a happy dog!